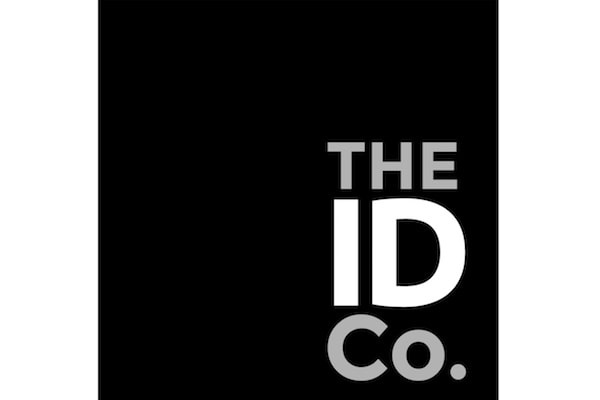 The ID Co. (www.theidco.com) helps businesses like lenders onboard their customers by removing friction caused in the application process by current challenges of risk, compliance, fraud and regulation. A global Scotland based fintech, The ID Co. has been pioneering the use of bank data and Open Banking since 2011 and an active participant in the UK Open Banking initiative and a founding member of FDATA, Innovate Finance and Open Banking Excellence. Our business service DirectID solves key business pains such as assessing a customer’s affordability, verifying their account information and therefore offsetting credit risk. DirectID powers leading lenders such as Prosper, Marlette, Amigo and more. Visit www.directid.co for more information.